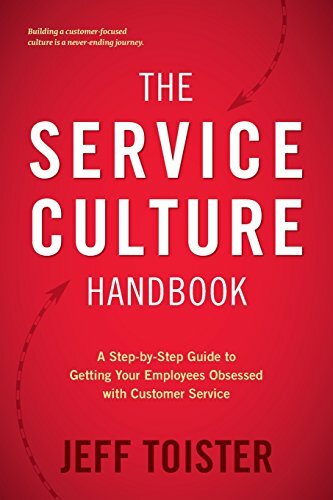 Customer Service Books by Jeff Toister — Toister Performance Solutions, Inc.
Jeff Toister is the author of three customer service books, including the bestselling The Service Culture Handbook: A Step-by-Step Guide to Getting Your Employees Obsessed with Customer Service. Every company wants employees who are obsessed with customer service. Discover what elite companies do differently. Learn how they engage employees to embrace a service cultures and deliver consistently outstanding service. 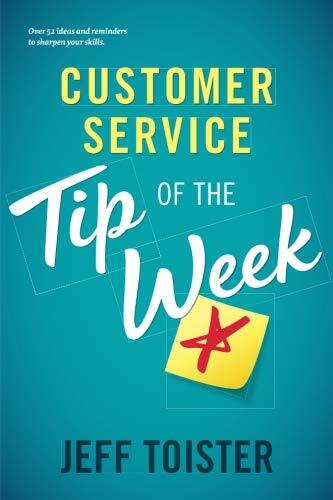 Are you endlessly trying to improve your employees’ customer service skills, but getting so-so results? There may be a culprit that you’ve never considered. Rather than offering another set of customer service tips, Getting Service Right takes a novel approach by rooting out the real reasons employees don’t consistently deliver the service they should. 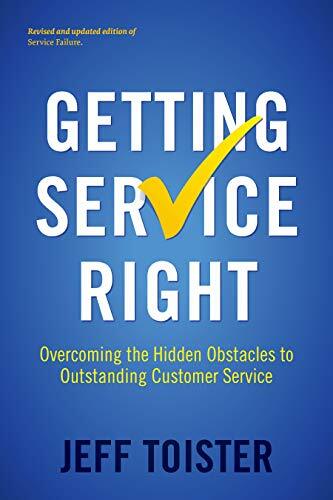 Visit the Getting Service Right website to download a free chapter.